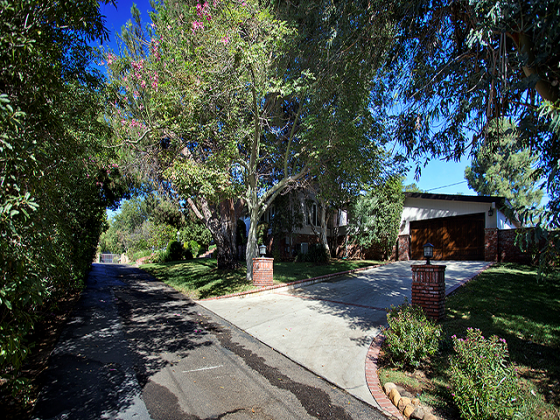 Age: 0 House Area: 3,585 Sq. 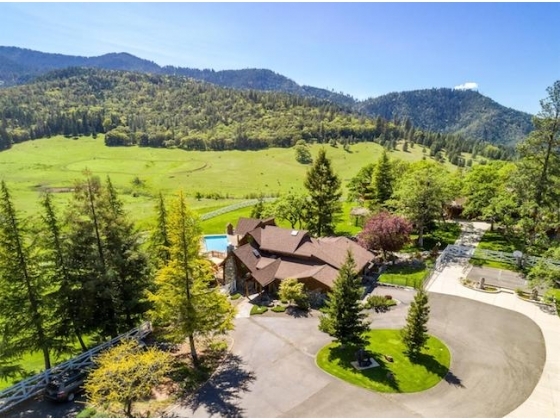 Ft.
Rusty Spur is a beautiful piece of pristine wilderness and equestrian-friendly property in Talent, Oregon, USA. The land has a special feel to it. 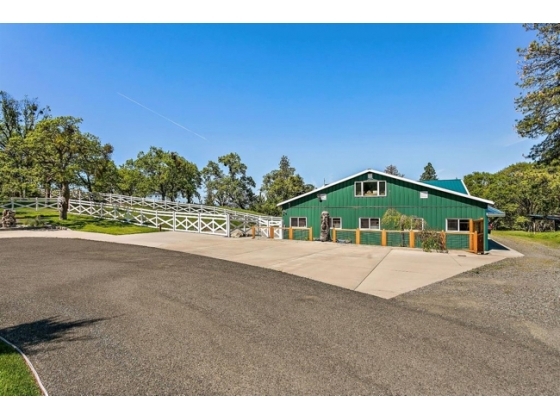 It sits amidst a lush, forested valley with flat and open spaces, grassy lands, rolling hills and views in all directions. It also has several streams of clean running water running through it and 3 large ponds. 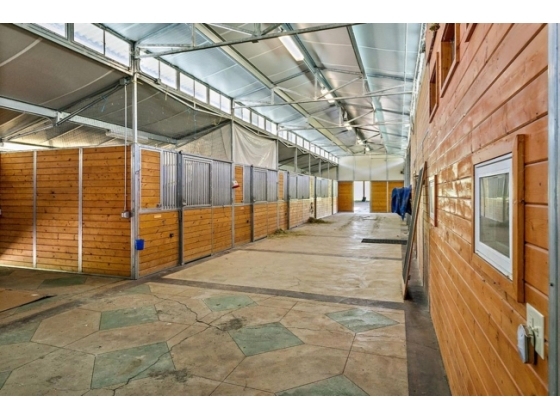 The 319 acre estate has 2 homes, 3 tax lots, separate guest quarters, fenced riding areas, a large covered riding area, stables with 12 stalls, a huge storage building and hay barn, a large shop, a large swimming pool, a studio tree house and much more. 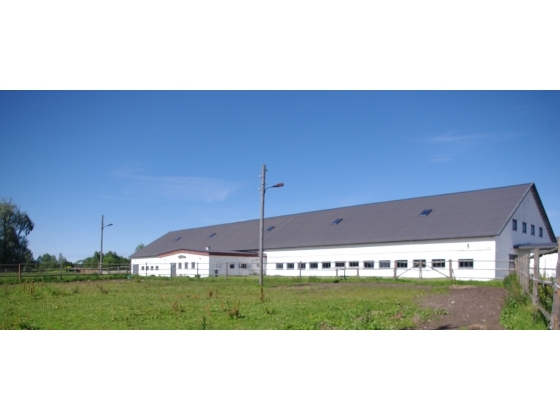 All very well maintained and ready for occupancy. The 3585sqft. 4br. 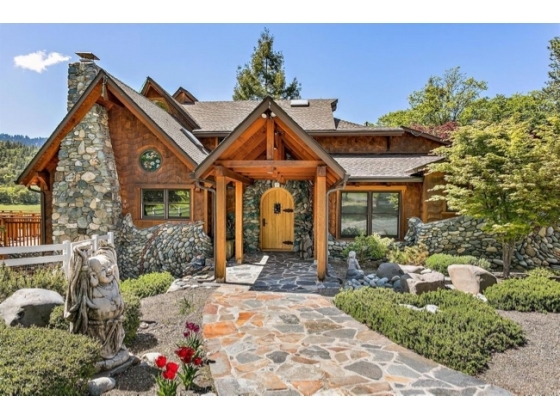 2.5 bath Main Home is built with custom rock work, artesian wood siding, hardwood floors, wood framed windows and high ceiling structural beams which gives the interior space a strong, airy and open feeling. 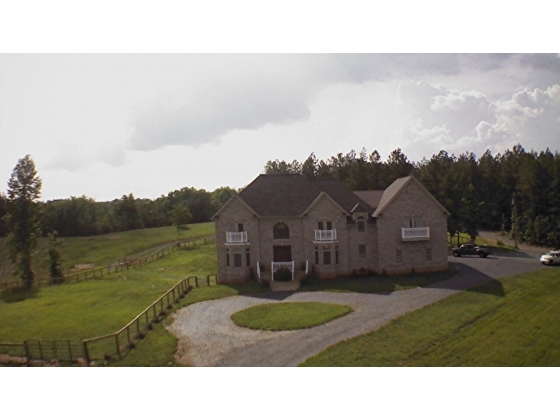 There is a main floor master suite, chef’s kitchen, living room, dining room, and 3 other bedrooms with stunning views and paths that lead to the riding areas and other buildings just out of view of the main house. The 2002sqft. 2br. 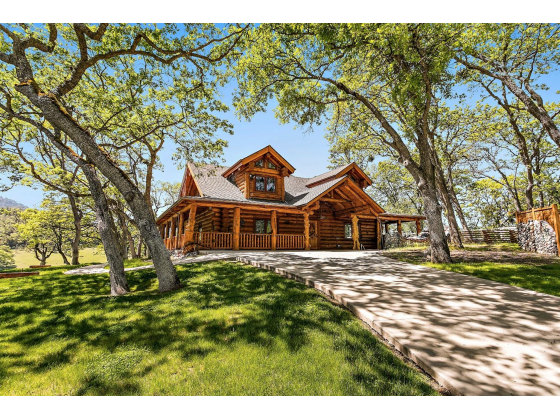 2 bath second home is a top-of-the line Homestead Log Home with modern marble countertops, crystal chandeliers and wool carpeting. The view of beautiful trees and grass surround you and just outside is a large outdoor stone fireplace patio and entertainment area. 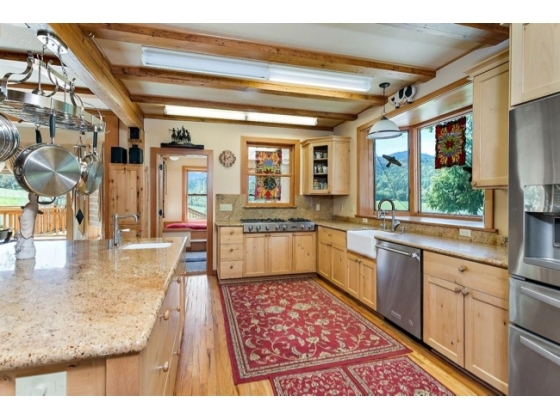 This second home makes a very inviting stay for occupants and guests. 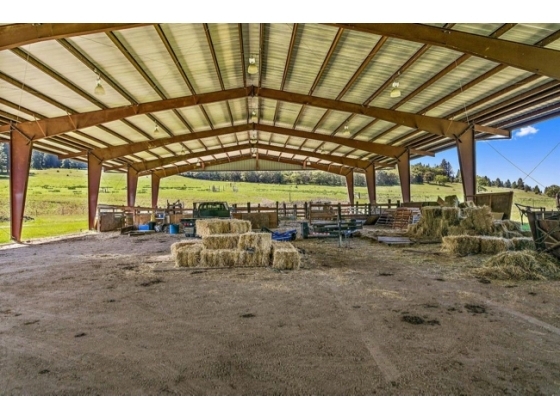 The equestrian complex has hosted horse shows previously and has ample room for 12+ horses, including stables, a huge, covered and lighted riding arena, hay barn, storage buildings, a large shop and much more. 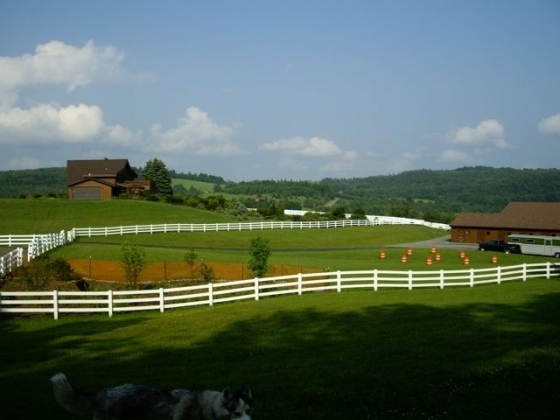 It is great for leisurely trail riding on the weekends, dressage, hosting shows and all manner of breeding, training, and caring for horses. Our area's natural beauty, rich pastures, clean water (from a well which produces up to 62 gallons per min.) 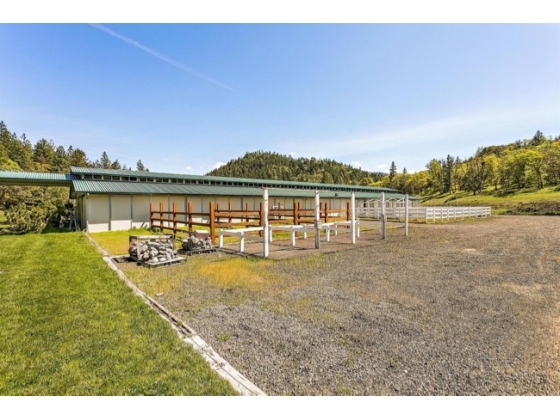 and easy availability of equine goods and services, just minutes from Ashland, OR, are the main reasons home buyers come to our area to look for horse properties. Learn more about the possibilities offered at this rare and unique property by contacting us at the number below.